When your Wi-Fi signal goes down, so do all your cool high-tech devices. This article provides two tips you can use to boost your Wi-Fi signal without spending a dime. 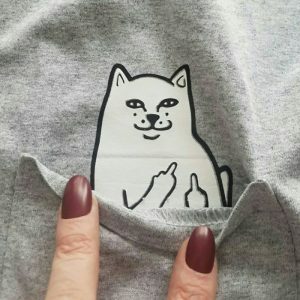 Wear this Middle Finger Pocket Cat Shirt and have your mean cat flip off your offenders anytime. Just pull down the shirt pocket and the cat will flip off whoever is looking at you. For maximum effect, do this with a sarcastic smile on your face. Stop slaving away by the stove and let this Automatic Pot Stirrer do the hard work for you. 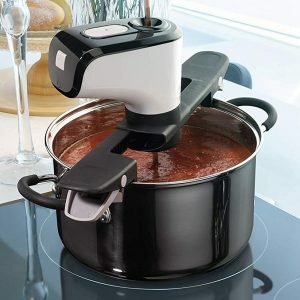 With an adjustable arm to fit many pot sizes, this kitchen aid is great for stirring delicate soups, smooth sauces, and even heavy duty dishes like risotto.